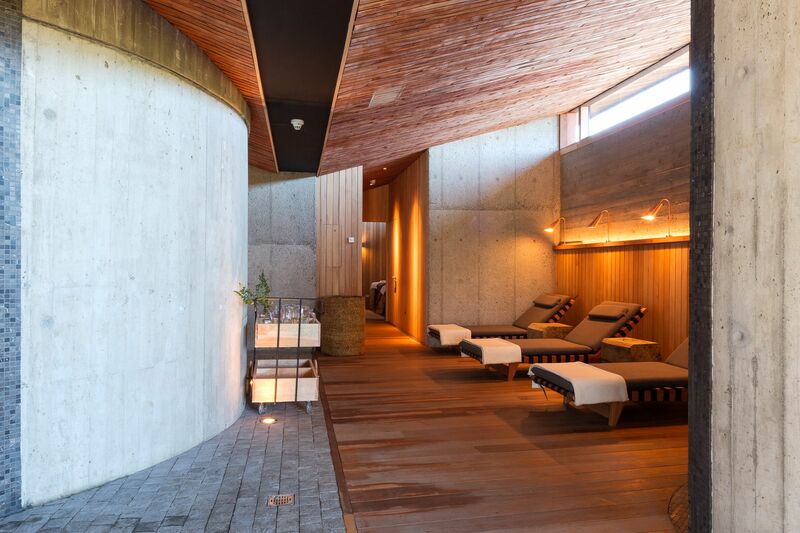 Our Uma Spa in Chiloé – a place of blissful tranquility with locally sourced materials and all-natural ingredients – encourages you to unwind and rejuvenate far away from your everyday life. After a day of exploration around the island, why not slip into one of our two soothing, heated pools? 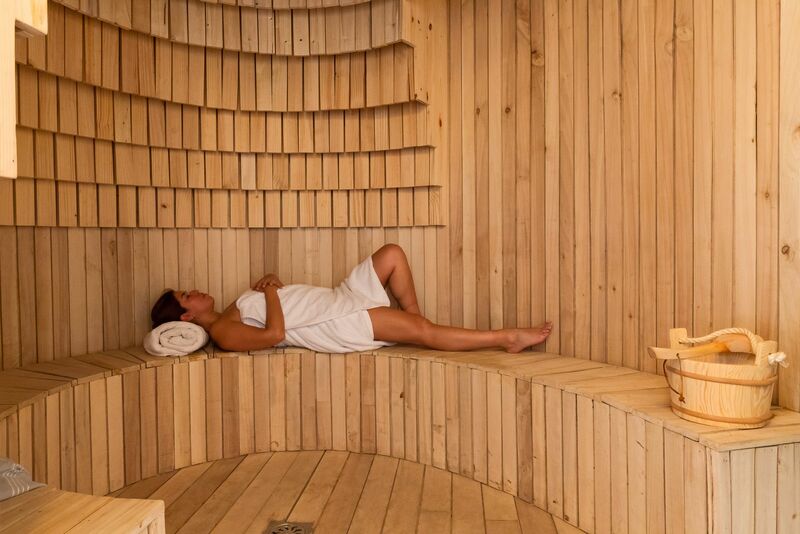 Another option is the intricately constructed and calming sauna, guaranteed to help you to relax. Be sure to make time in your itinerary for one of the Uma Spa’s speciality treatments, which include shiatsu, reflexology and deep-tissue massages, among other options. The spa itself is warm and inviting, with local wood and heated stone floors, creating a cozy refuge from the often rainy weather outside. Whether it’s by enjoying the steam room or sauna, treating yourself to an indulgent massage, or gazing out at the wildlife-rich Pullao wetlands from the outdoor heated infinity pool, restoration is at the heart of Uma Spa. 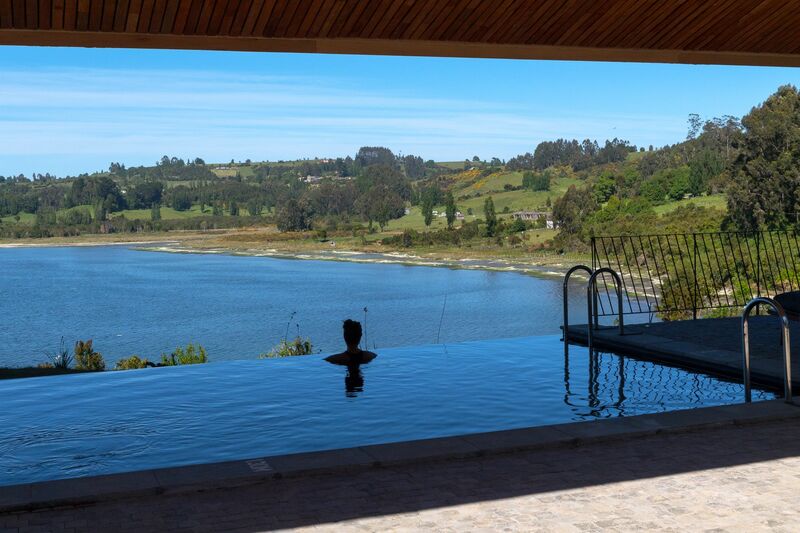 Any adventure into the Chiloé archipelago will be perfectly rounded off with a spa session here at the hotel, whether that’s with a soothing treatment or simply bathing in our warm indoor or outdoor pools, which offer beautiful views of the inland sea. Enter the wellness center and feel the cocoon-like ambience wrap you in warmth and relaxation. Spend time in the seashell-like sauna and steam room, before taking a moment (or the whole afternoon) to admire the Pullao wetlands views from a lounger. Or you may prefer to enjoy a massage or body wrap, with local natural ingredients which work in harmony to restore balance and energy.